Despite that I’m getting on in years, I still enjoy Sekt occasionally. Holster that thought cowboy! Sekt is sparkling wine from Germany. And Germany follows only France and Italy in producing sparkling wine. That puts Germany ahead of Spain (4th) and even the U.S. (6th). In fact, they drink a lot of Sekt in Germany and you may want to try it too – especially lake side or on a picnic. Or watching a sunset from your patio or deck at day’s end. This bottle from Weingut Fitz-Ritter is 100% Riesling from the Pfalz region in southwest Germany. Imported by Winesellers Ltd. Importing & Marketing, I found it at Binny’s for under $17. Its sweetness level is “Extra Troken” (meaning dry) though its initial taste of sweet red apple presents a hint of residual sugar on the palate. This is balanced by the crisp acidity that makes the Riesling wines of Germany so well regarded worldwide. Despite too that this sparkling wine is made in the traditional method (second fermentation in bottle, aged on the lees) I recommend it especially for those finding Champagne and other wines of sparkling type that are classically made (Cava, Methode Champonoise, Metodo Classico, Cremant, etc.) too “yeasty”. The autolysis (dead yeast cells in contact with the wine after fermentation while aging) is what makes my bell ring, but all palates are personal and some are soured by a strong taste of brioche, toast or bread dough. Because the Riesling grapes for this wine are all old vine and from the sunny micro-climate of Middle-Haardt in Pfalz, it is the fruit of ripe Riesling that powers through. Some have referred to a “slightly toasty (note) on the nose,” though I found the aromas all bright and fresh and chalky. Others also refer to a palate offering pineapple and tangerine. Still others: green apple, lime and orange with aromas of lychee, pear and coconut. So be it. Again all palates are personal. An Alsatian Gewürztraminer defines lychee for me. And for me, this Sekt was red ripe apple: A simple yet pleasurable experience. 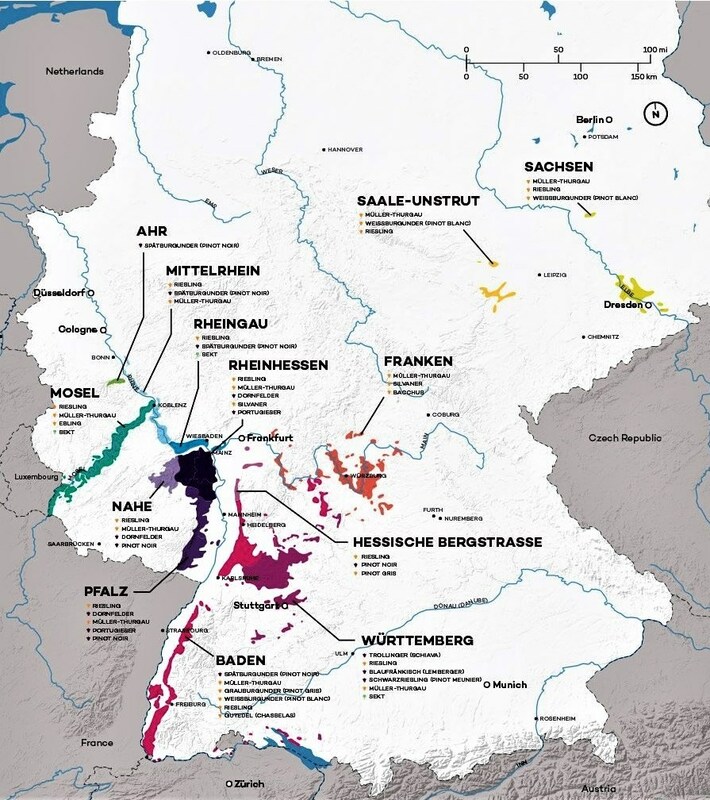 The Phalz (lying to the West of the Rhine, in the south, sunny and warm) has been known for producing inexpensive wines. 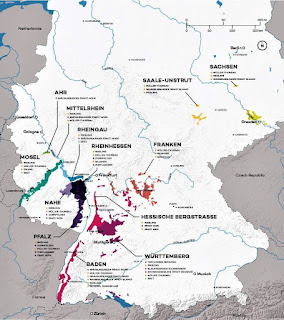 Its reputation does not carry the weight of the Mosel or the Rheingau. Yet its simplicity is its charm. An uncomplicated, easy-drinking bubbly with a good mousse, fine bubbles and a clean taste. If there’s something in experiencing that pleasure that isn’t a good thing, I haven’t found it. The Fitz-Ritter family has been making wine since 1785. And the estate belongs to the “Verband Deutscher Pradikats” (VDP) founded in 1910 and whose members are dedicated to organic, sustainable farming. ** Follow Wine Mizer on Facebook for mini reviews, food & wine pairings and industry news.